The Kansas City Chiefs have been using rookie second-rounder Tanoh Kpassagnon on the edge more than anticipated, including 15 percent of his snaps in the first preseason game. 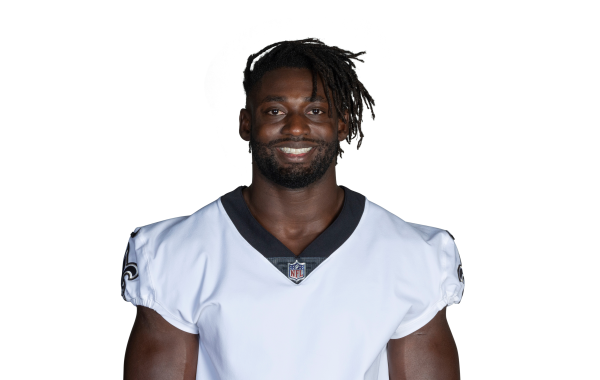 Kpassagnon is raw but brings a lot of athleticism to the Chiefs. PFF premium stats look at the match. The PFF analysis team breaks down the prospects of Villanova's Tanoh Kpassagnon ahead of the 2017 NFL Draft.